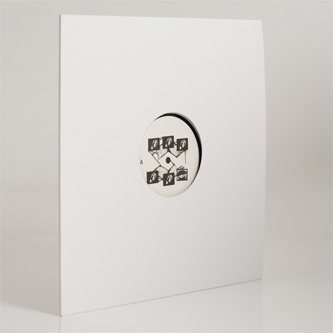 Heavy warehouse techno from Leeds-based yung-blood, Unklone for Brooklyn's Fifth Wall Records. Up top they slam out the the tribalist shunt and shuffle of 'Tetsuo' and a bucking darkside mission called 'Sleep'. 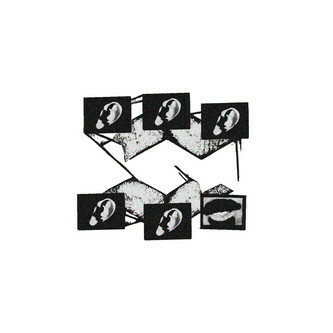 Down below 'Grit 555' wins out for us with its gear-crunching, Blawan-styled pound, which Glasgow's Clouds duly reshape as a tunnelling, monotone slab of chugging techno muscle. Support from Skream, Nick Hoppner, Ben Sims, Tommy Four Seven, Randomer, Âme and more.